Although many of us regularly clean our ears with a cotton swab, many hearing health care providers argue against this as it has the potential to do more harm than good. Your earwax has natural antiseptic and antifungal properties and helps us to prevent infections from creeping into our bodies through our ears. There are some times, however, when your earwax is not quite up to cleaning your ears by itself. 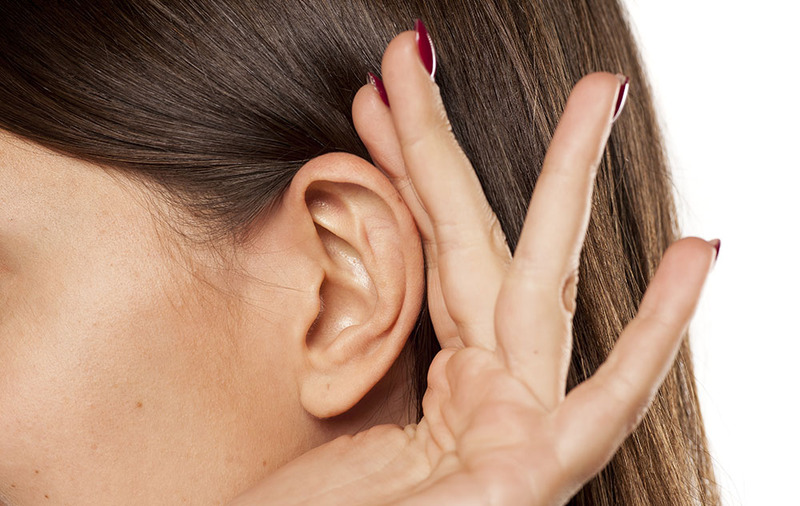 Here are some occasions when you might need to have your ears professionally cleaned. While earwax is your ears’ own method of keeping themselves clean, one can have too much of a good thing. Excessive earwax can build up and harden causing a blockage in the ears that impedes proper hearing. Left unchecked it can also cause ear pain and infections. These signs all point to an excessive waxy buildup. Don’t worry, though, a hearing care professional can clean out your ears and advise you on how often you should get your ears cleaned out to prevent this from happening again. A good rule of thumb is to see a professional for ear cleaning every six months or so. Many of us experience tinnitus shortly after we have been exposed to loud noise. It’s that persistent ringing sound that just won’t go away and no matter how long it stays with you, you never quite get used to it. In extremes, it can even cause you to lose sleep and impact on your mental health. Tinnitus tends to go away on its own accord but persistent tinnitus can also point to excessive wax buildup or a blockage in the ear. It can even be a symptom of a condition like Meniere’s disease. In any case, it’s advisable to see a hearing care provider as soon as you can. Your inner ears play a huge part in helping you maintain a sense of balance and if your balance starts to feel off, this can be a sign that all is not well in your inner ear. Once again, blockage and wax buildup can cause distortion of balance and having your ears cleaned should be your first line of defense. A professional ear cleaning is an essential part of maintaining overall good health and hygiene!